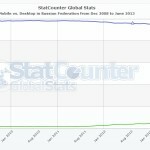 “Should our website support Mobile?” is a common question we hear when improving online presence. The short answer is “Yes”. 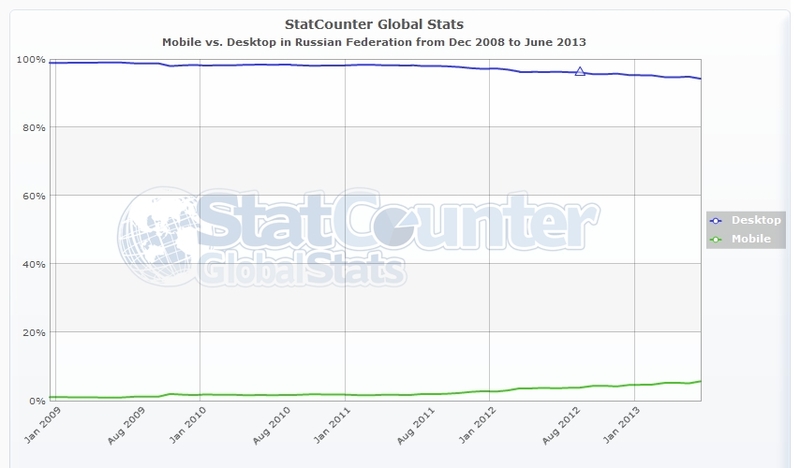 A more subtle question would be how important mobile is. Well, that depends. 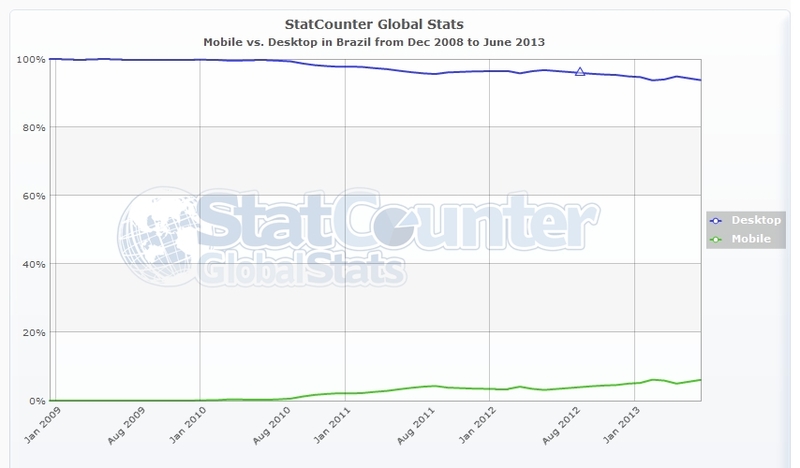 For a large part it depends on how important Mobile is for your users. 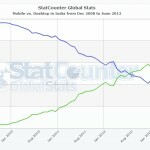 Mobile page views currently only represents around 16% of all page views online, world wide, according to StatCounter. 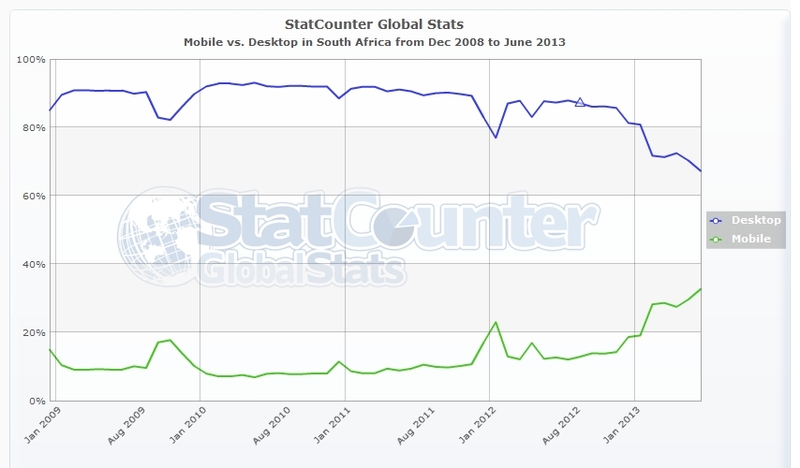 That seems a small percentage, but 16% surely justifies attention for a mobile website. If 16% of your potential customers accesses your website only via mobile, you still miss 16% of your oportunities if your site does not work on those devices. If all your customers access your website on a mobile only 16% of the time, and you don’t support it, you will miss an oportunity with all of your customers at some point in time. 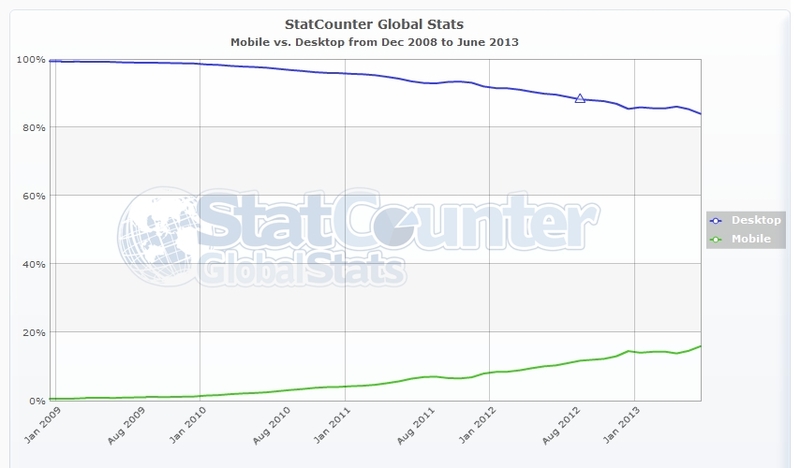 As most of your potential customers will use both mobile and desktop some of the time, reality is somewhere in between. 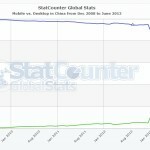 While 16% of all pageviews world wide (measured by StatCounter) are mobile, there are large regional differences. 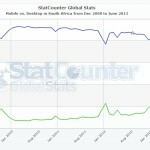 Looking at the 5 fast growing economies of the BRICS countries (Brazil, Russia, India, China, South Africa), you can see that mobile browsing in Brazil, Russia and China is still immature, while mobile browsing in South Africa has been quite common for a while (due to limited availability of fixed lines) and in India the majority of webpages are now viewed via a mobile browser. Apart from regional differences there are also differences between target groups. It is likely that certain B2B focused sites will more often be visited on a office PC than on a tablet or mobile, on the couch or in public transport. The details about your users should become a little clearer by studying visitor stats for your website, which can be measured with Google Analytics, StatCounter or other analytics tools. Note that if your site is currently not very mobile-enabled, the number of mobile visitors should be considered more important than the number of pageviews, as many of the mobile visitors might not come past the homepage. 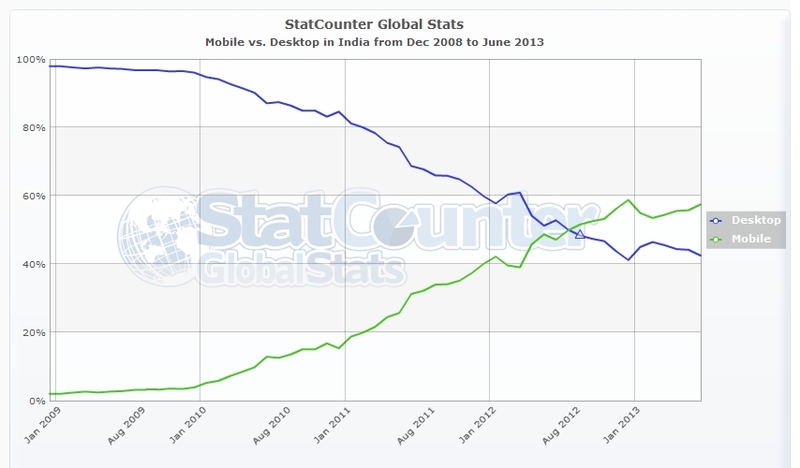 In a next post we will explore 4 ways to support mobile users. The choice for one of the 4 will depend on the benefits of each and the needs of your users. How do you support your mobile customers?